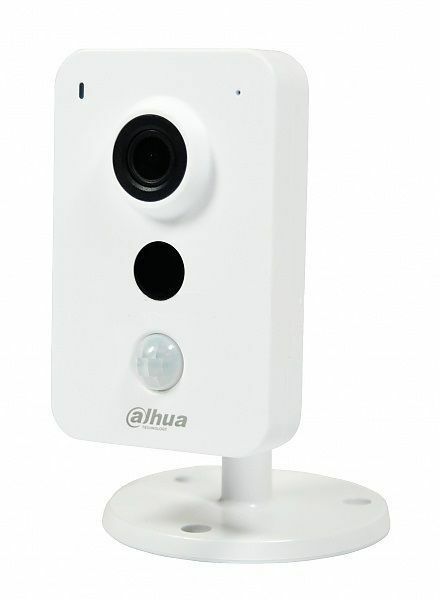 Dahua IPC-EW4431-ASW 4 Megapixel Fisheye Camera is a 360 degree camera with Wifi and PoE, built-in microphone and micro SD slot. This 4-megapixel network camera with FULL HD performance, precise iris for optimal image clarity and H.264 compression. This camera records everything that happens on the road for you. 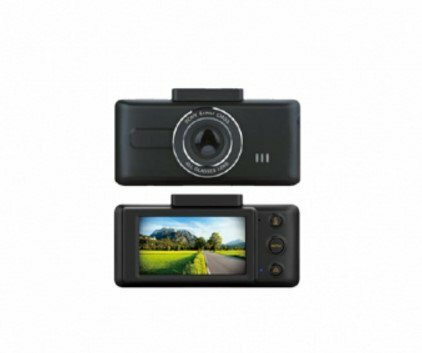 With this Full HD camera, everything is super-sharply portrayed. Very wide viewing angle of 154gr. 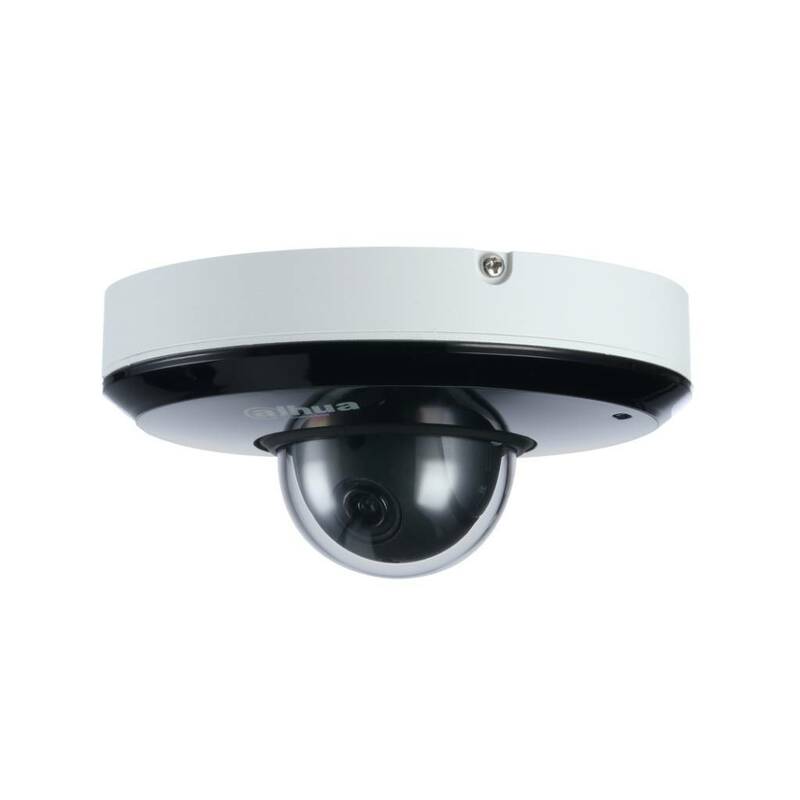 Dahua IPC-HDB4431G-AS Network Mini Dome camera for installation, 2.8mm lens. The IPC-HDB4431G-AS is a Full HD 4 megapixel mini dome built-in camera with a very light-sensitive image sensor, 120db WDR and microSD recording for indoor use. The Dahua IPC-HDW4631 is a compact eyeball camera 6 megapixel, special IR Leds and equipped with a 120dB WDR function as well as a microphone. 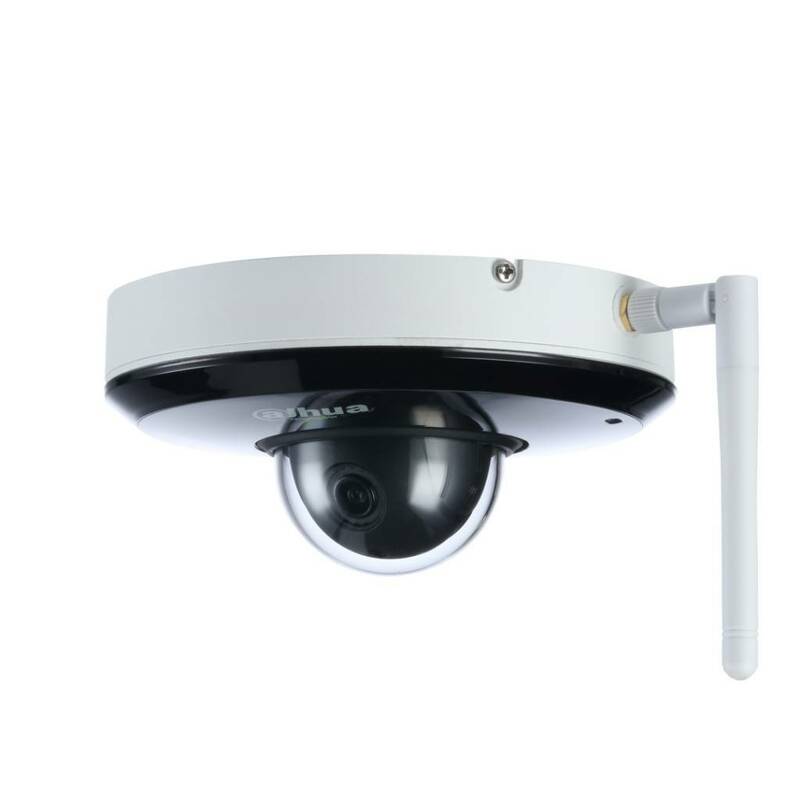 Full HD movable mini Dome PTZ camera infrared with 2.8-11mm lens, suitable for indoor use. Power supply via PoE or 12 volt adapter possible! Onboard storage possible with an optional micro SD card of max. 64Gb. Suitable for indoors.